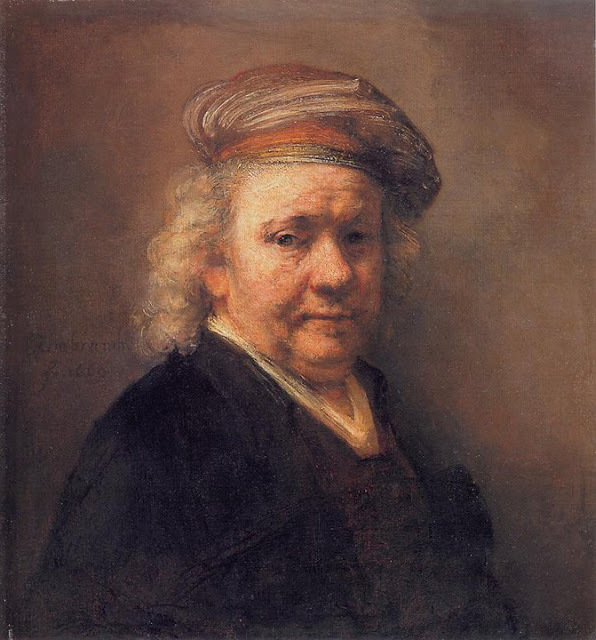 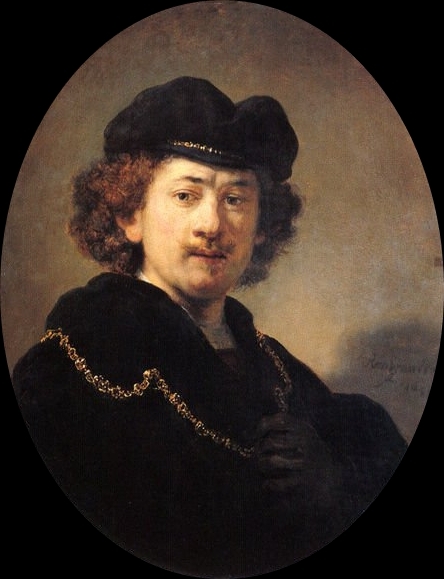 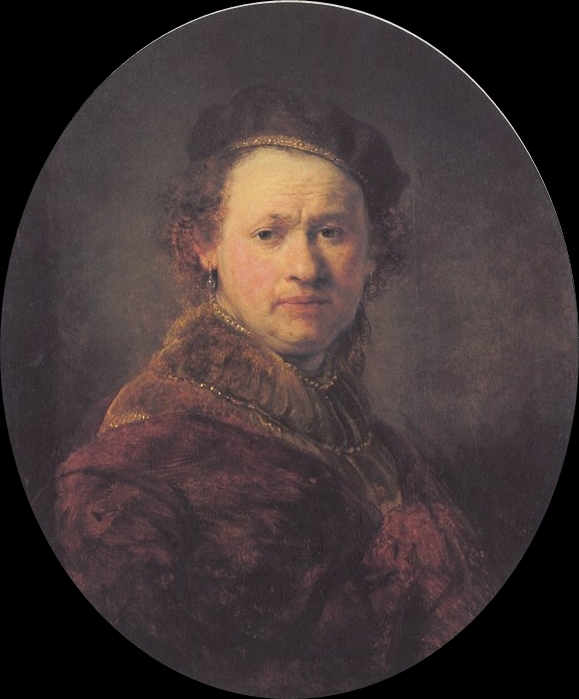 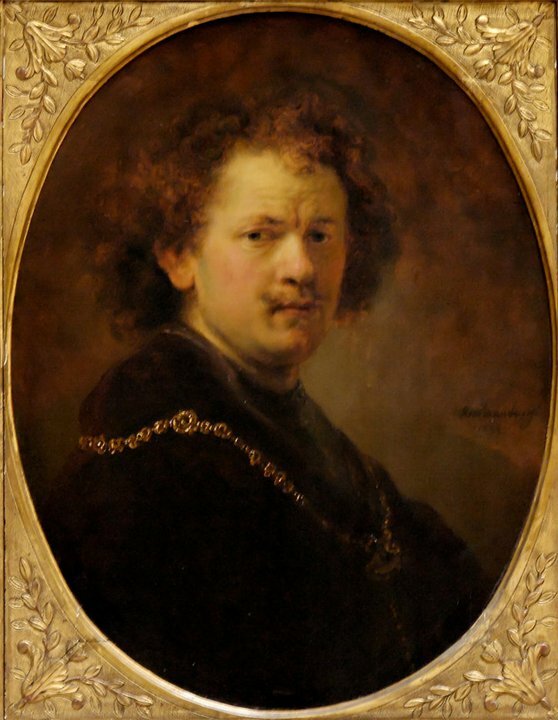 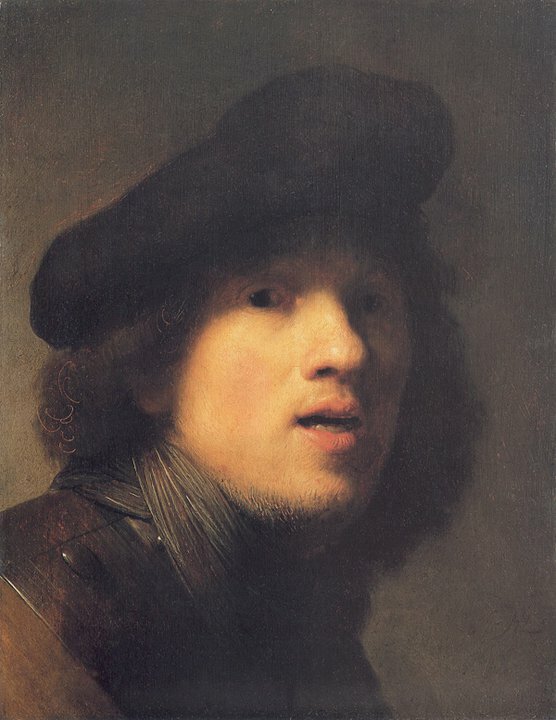 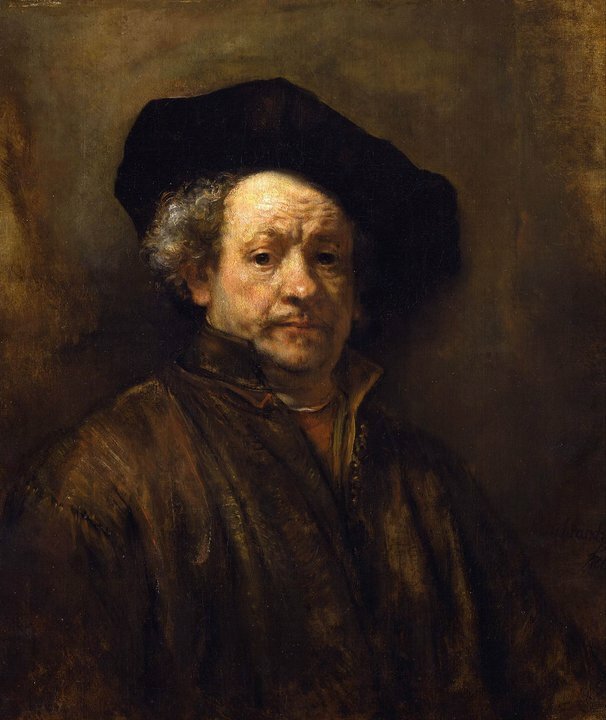 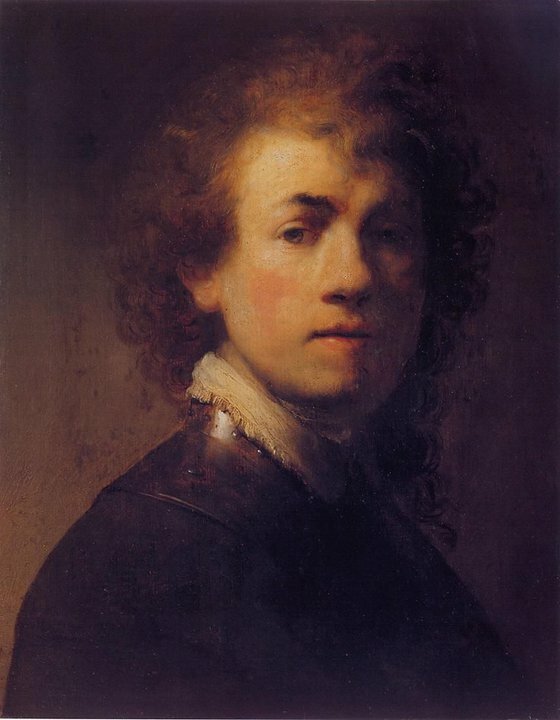 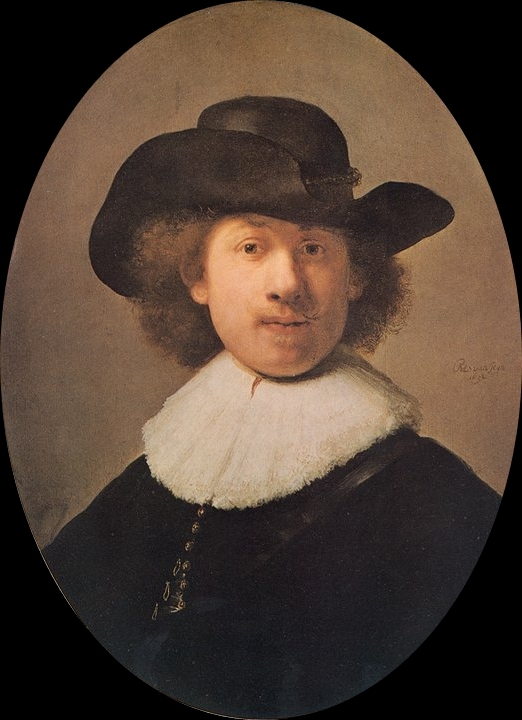 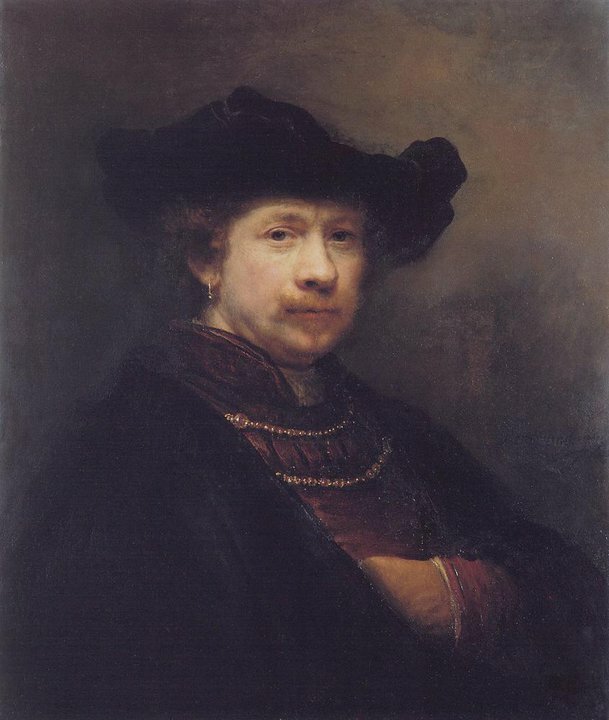 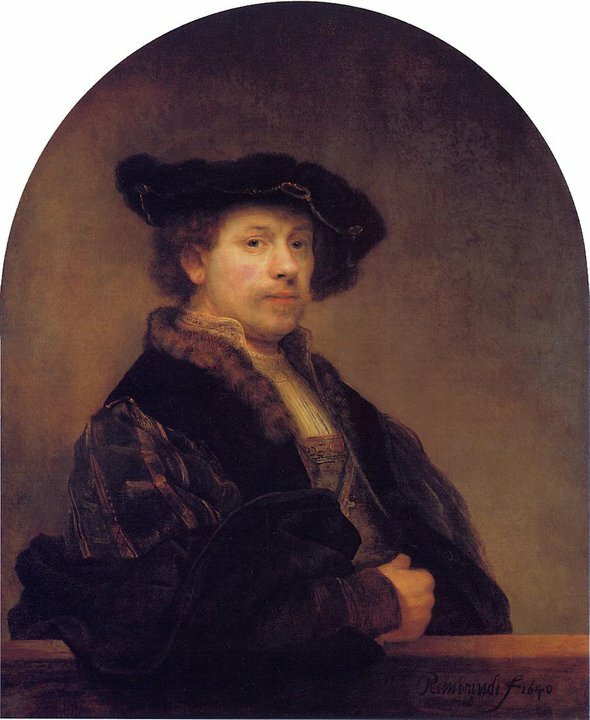 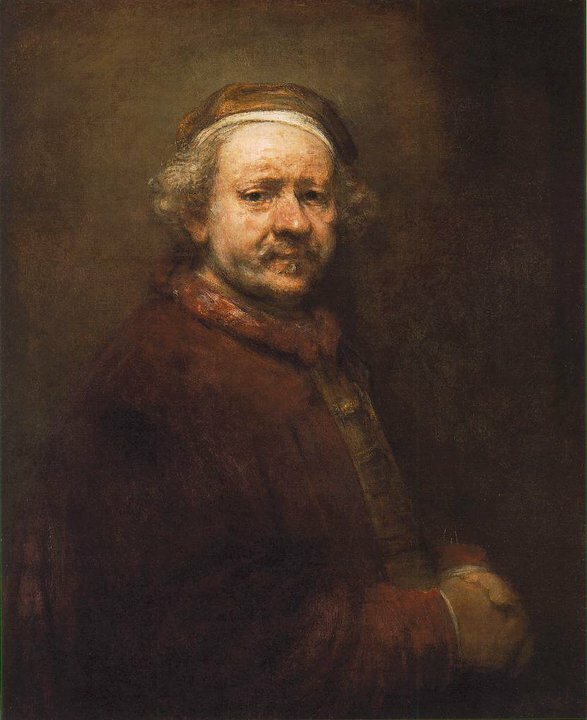 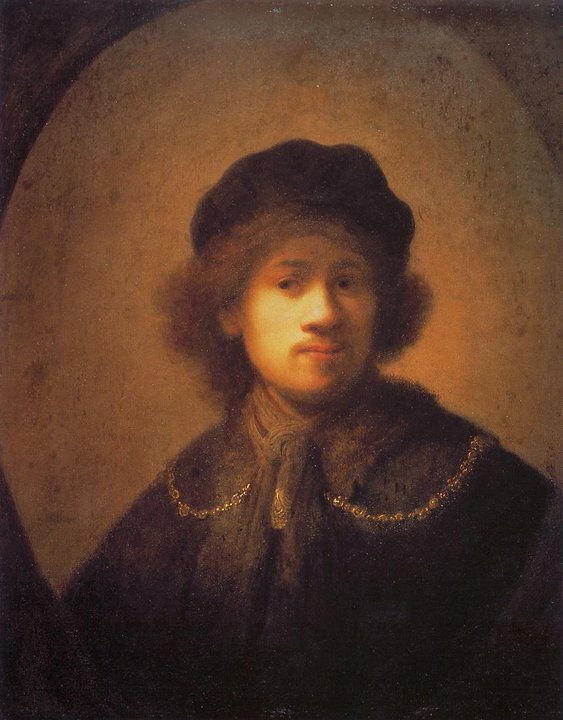 Rembrandt Harmenszoon van Rijn [1606-1669] was a Dutch painter and etcher. 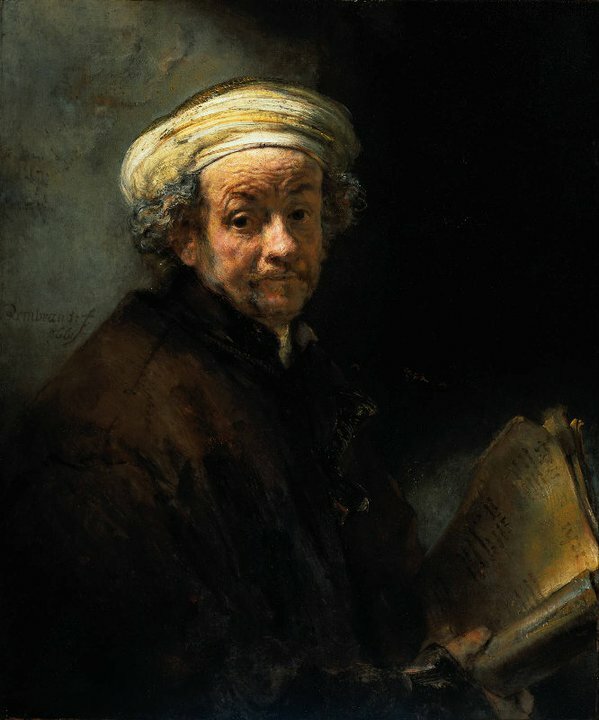 He is generally considered one of the greatest painters and printmakers in european art history and the most important in dutch history. 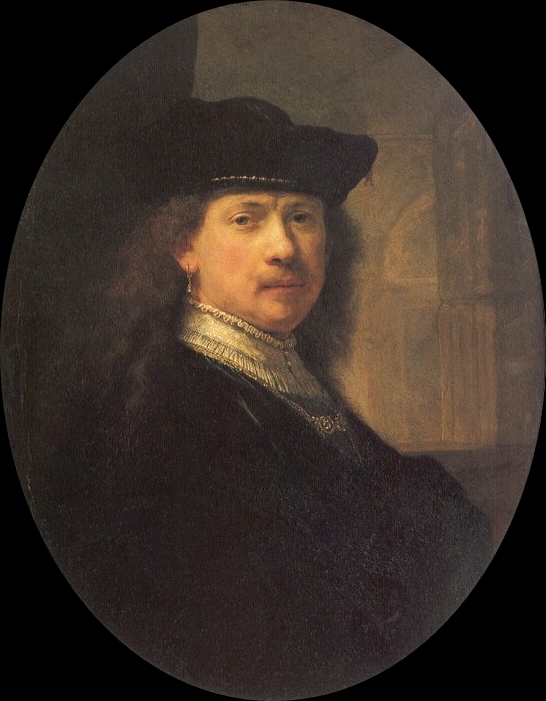 His contributions to art came in a period of great wealth and cultural achievement that historians call the Dutch Golden Age, when Dutch Golden Age painting, although in many ways antithetical to the Baroque style that dominated Europe, was extremely prolific and innovative. 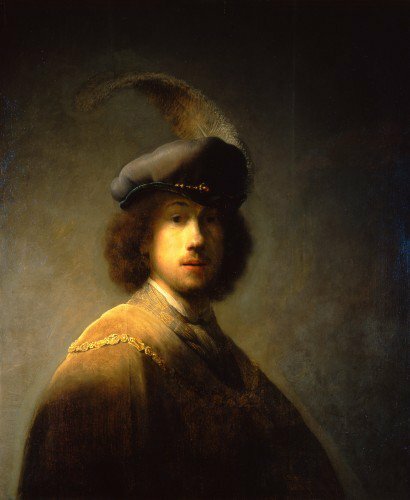 Having achieved youthful success as a portrait painter, Rembrandt's later years were marked by personal tragedy and financial hardships. 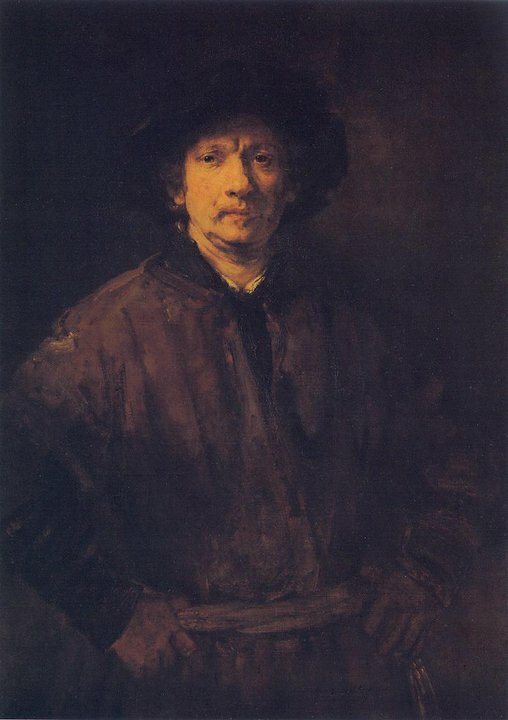 Yet his etchings and paintings were popular throughout his lifetime, his reputation as an artist remained high, and for twenty years he taught many important Dutch painters. 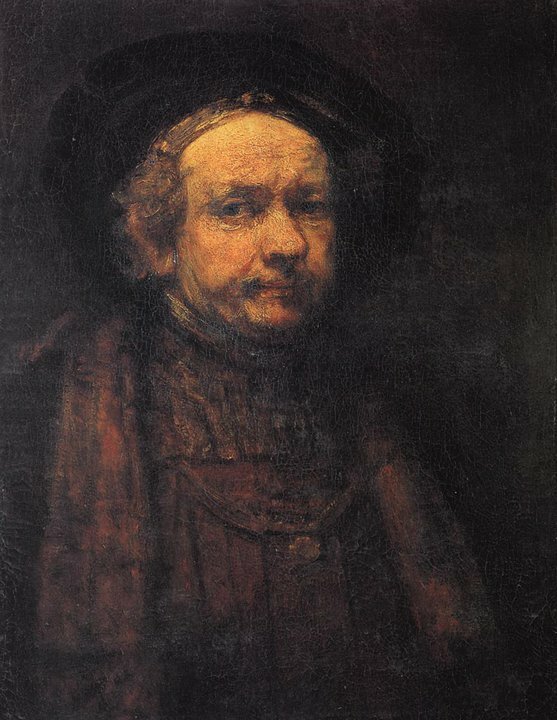 Rembrandt's greatest creative triumphs are exemplified especially in his portraits of his contemporaries, self-portraits and illustrations of scenes from the Bible. 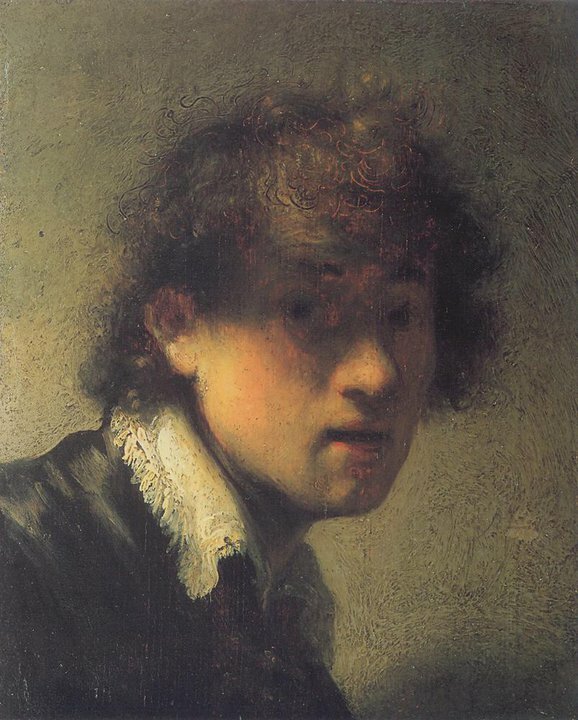 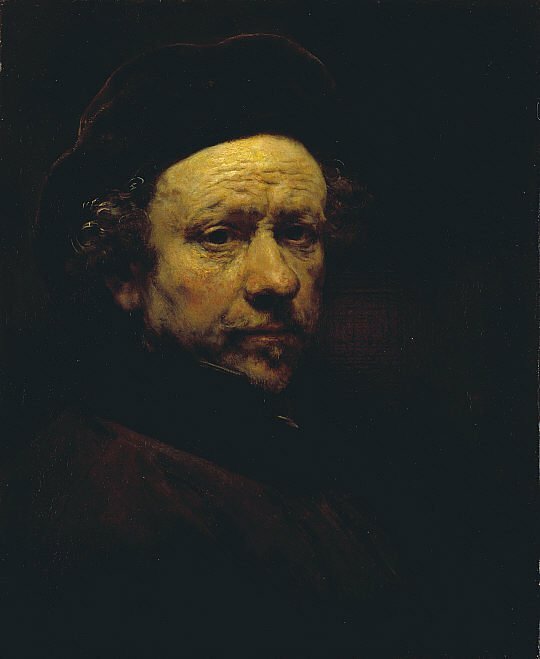 His self-portraits form a unique and intimate biography, in which the artist surveyed himself without vanity and with the utmost sincerity. 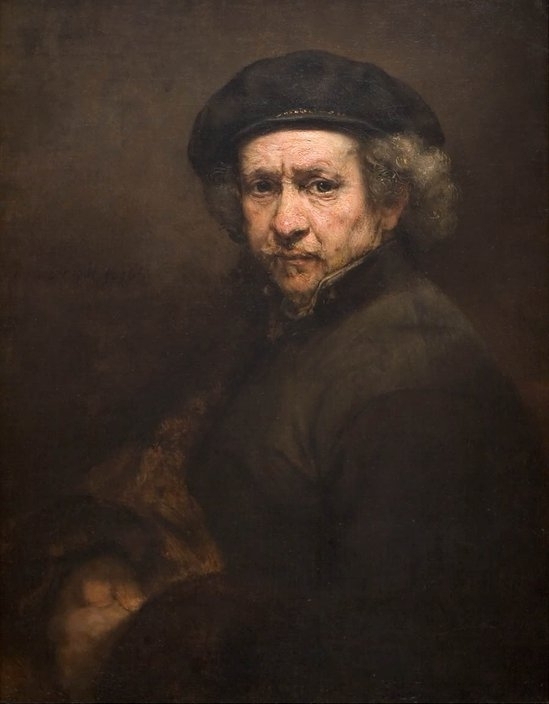 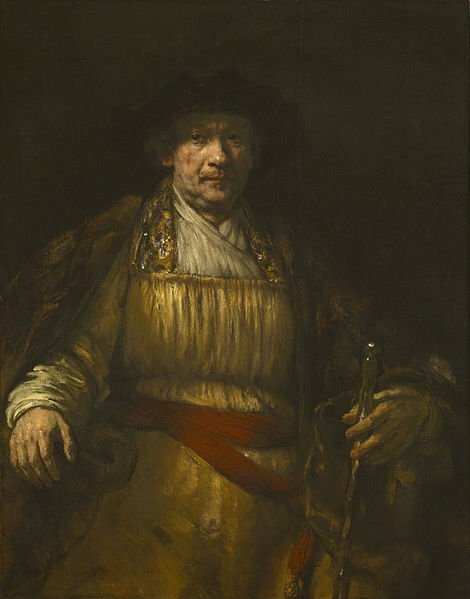 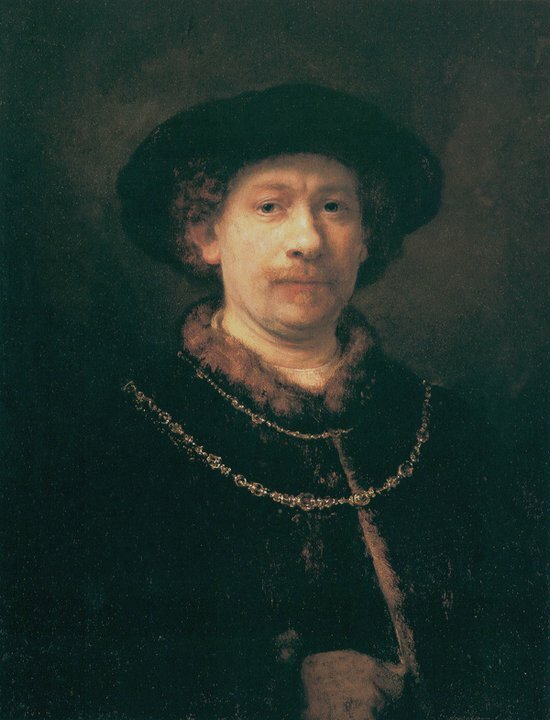 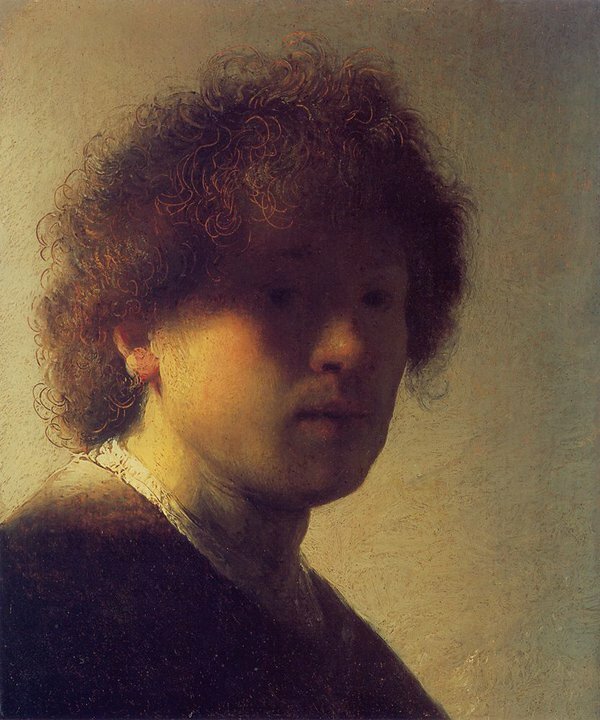 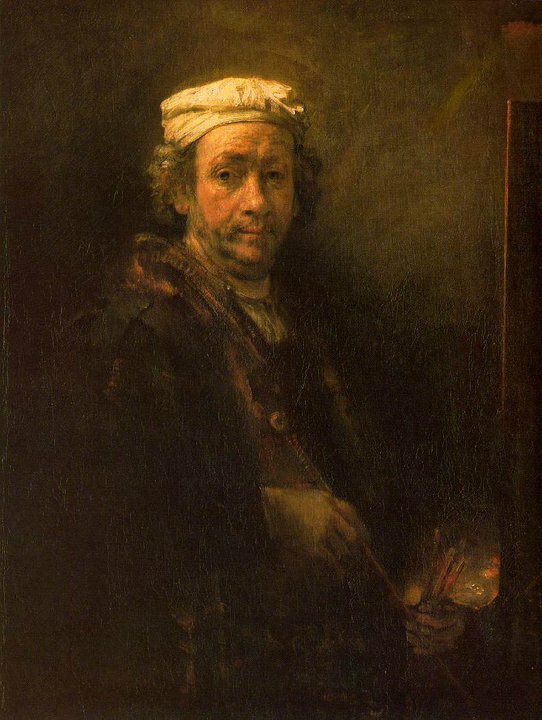 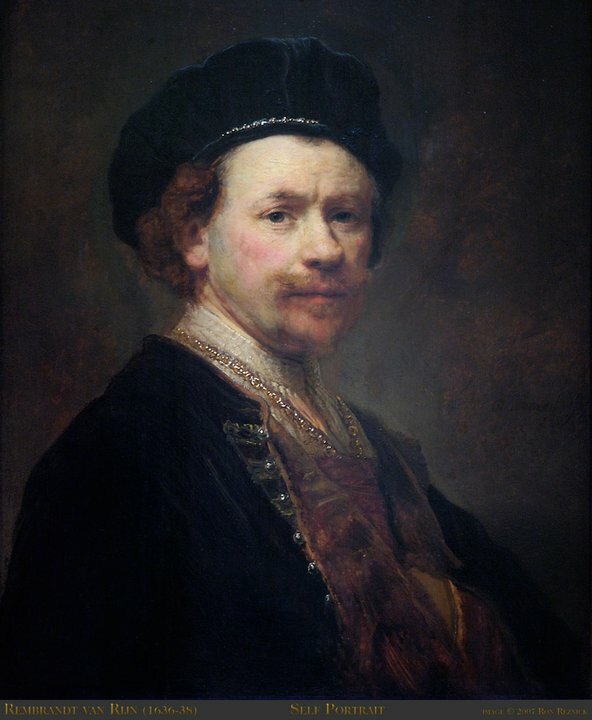 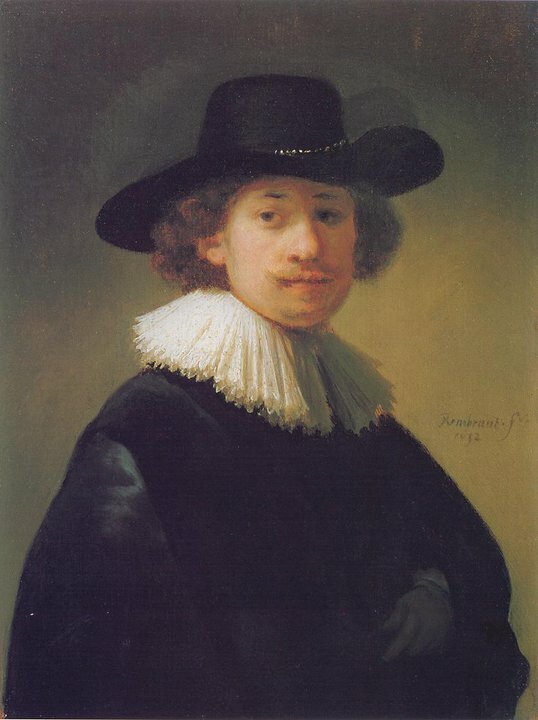 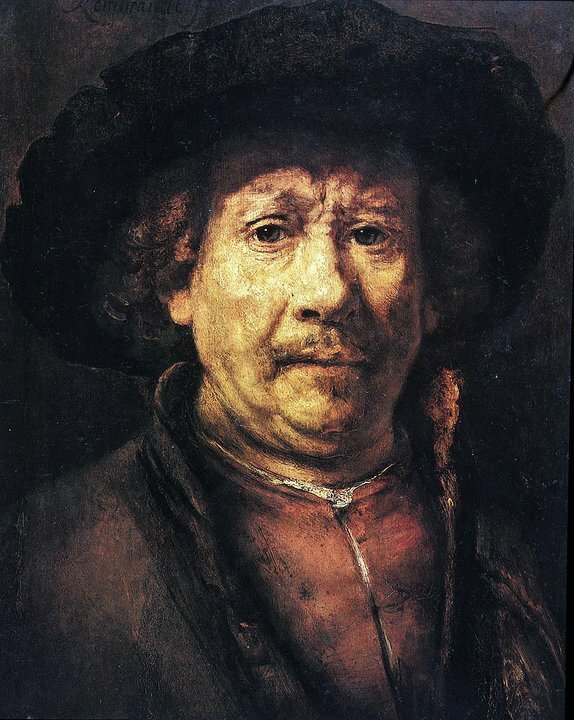 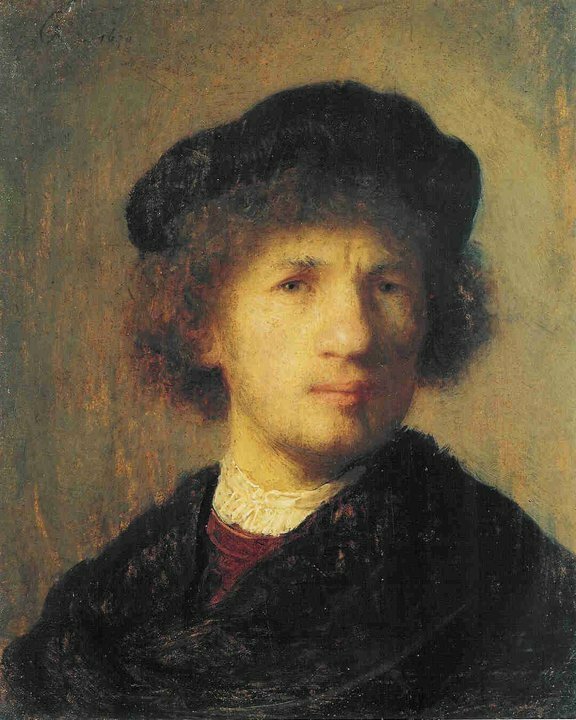 In his paintings and prints he exhibited knowledge of classical iconography, which he molded to fit the requirements of his own experience; thus, the depiction of a biblical scene was informed by Rembrandt's knowledge of the specific text, his assimilation of classical composition, and his observations of Amsterdam's Jewish population. 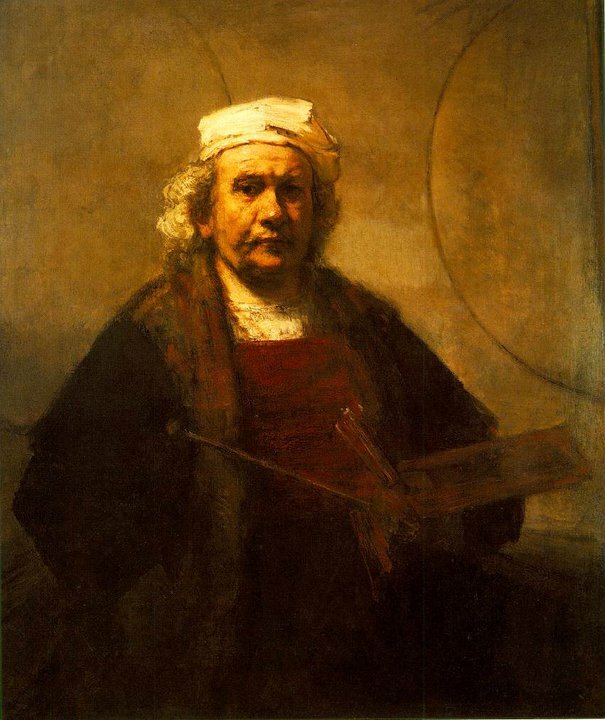 Because of his empathy for the human condition, he has been called "one of the great prophets of civilization".